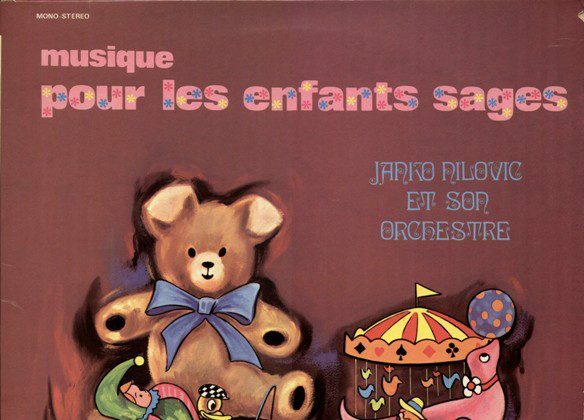 As I love children, it was my first record in the genre.I put a lot of tenderness into it It’s the director of ‘NEUILLY’ who suggested the idea. I am very happy with the result. The first version is on 25 cm vinyl.